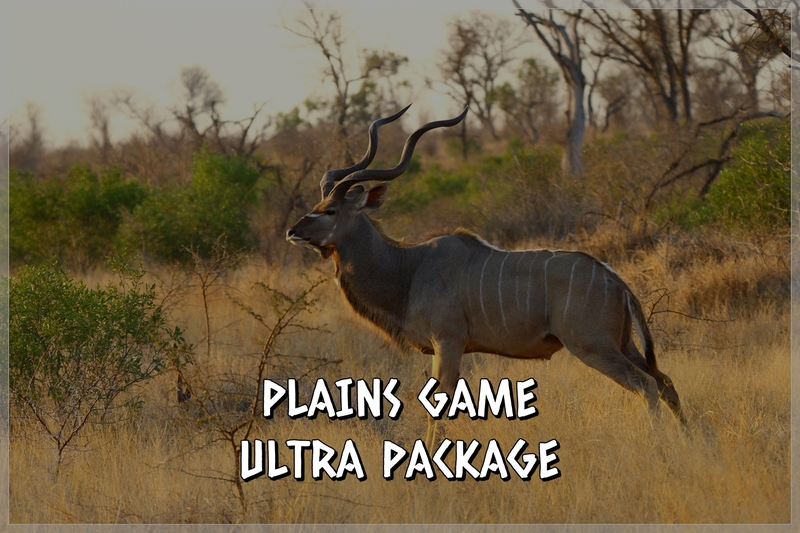 This 8 Day Package is ideal if you are a hunter looking to harvest several game trophies. 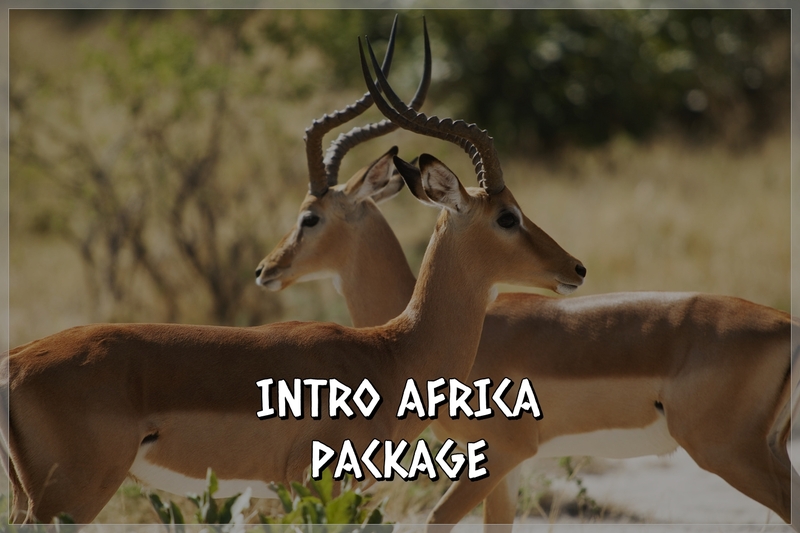  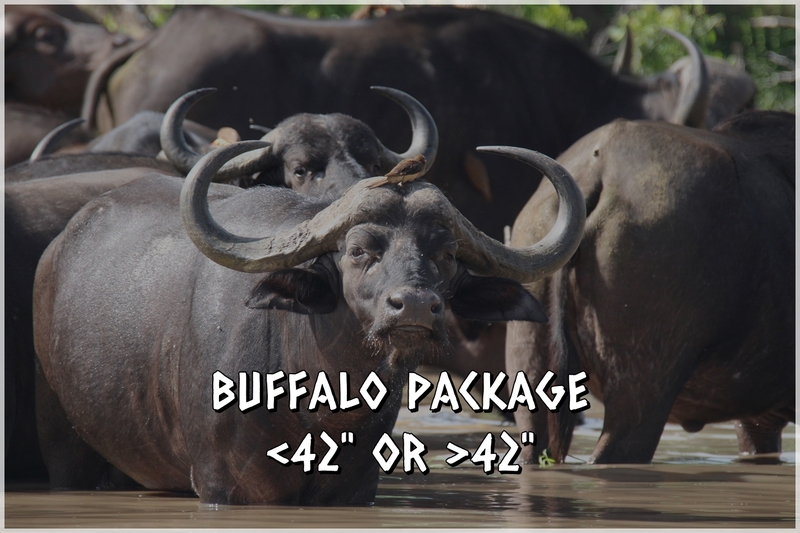 This hunting package is conducted in Southern Africa. 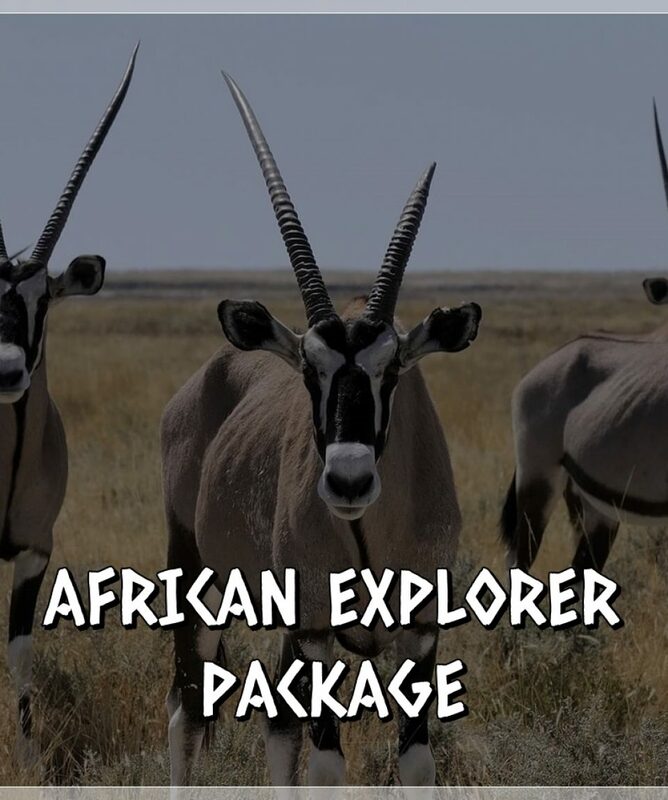 All about the AFRICAN EXPLORER PACKAGE.